Find great deals all week on spa treatments, yoga and Pilates classes. If you are looking for some stress relief or just a little pampering, there are some great spa deals to be had this week. Spas, yoga centers and Pilates centers across the country and offering steep discounts on select treatments and fitness classes to celebrate Wellness Week, which starts Monday and runs through next Monday. A number of Los Angeles-area businesses are involved and will be offering some serious deals. All participating spas will either cut prices in half or offer services and classes at a flat rate of $50. 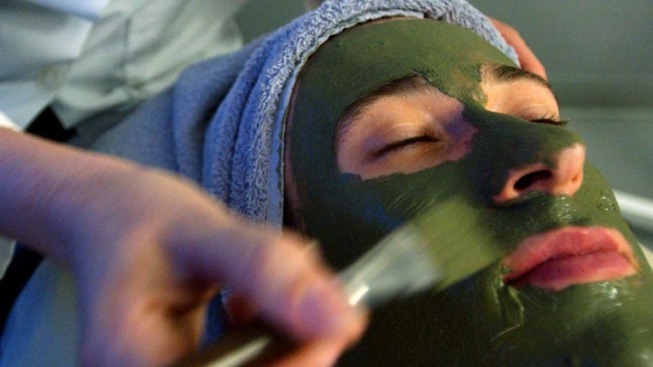 Wellness Week promoters say deals can help jumpstart healthier lives for those looking for new healthy habits, and for veteran spa-goers, it's a chance to save quite a bit of money. If you are looking for more information or to book a spa session, visit spafinder.com.